View cart “Simon Doll” has been added to your cart. Be a puppet..Instantly! 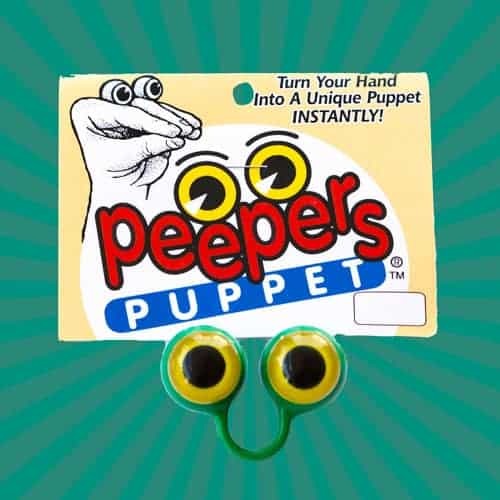 These puppet peepers turn your hand into a unique puppet by simply by placing it on your fingers. Imagine all of the characters, creatures and stories you can create! These puppets give ‘talking to the hand a whole new meaning’. For children AND adults, these ring puppets can become different characters and stimulate creativity. 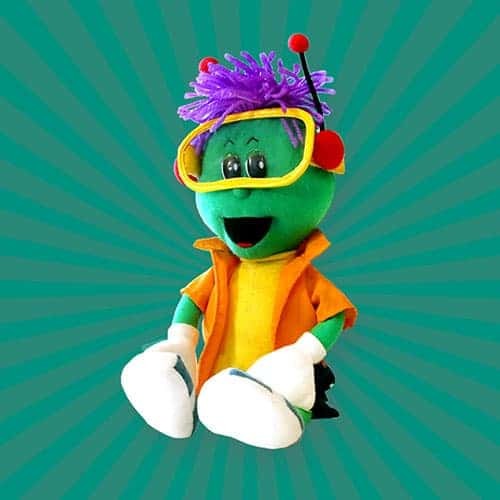 This puppet is for ages 4 and up and is made in America. Free shipping.